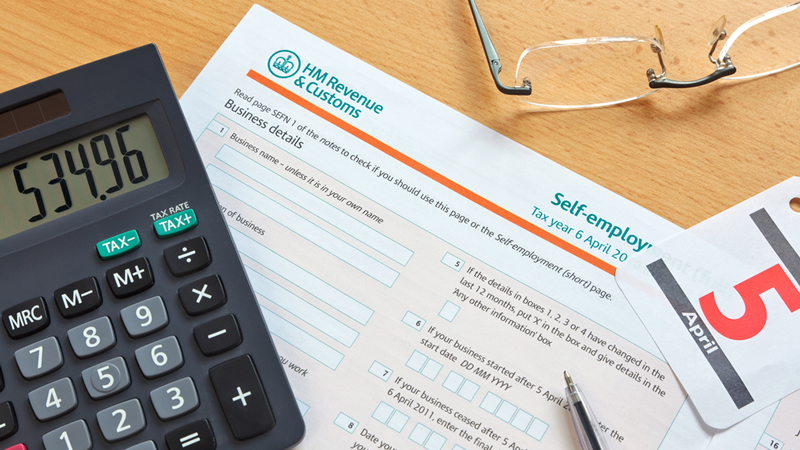 Business life is not always simple and we have assisted many non clients who have approached us with unusual and unique tax problems. Graeme Hinchliffe specialises in taking these problems and works with the team of tax advisors in order to resolve some issues that other professionals may shy away from. Over the years Graeme has assisted in a large number of dispute resolution issues with HMRC working with both parties to resolve tax problems. The tax advice also covers family company tax planning and succession problems as well as dividend and salary and remuneration packages. No matter what the problem a call to our office will ensure you get a solution to the problems you may be enduring.